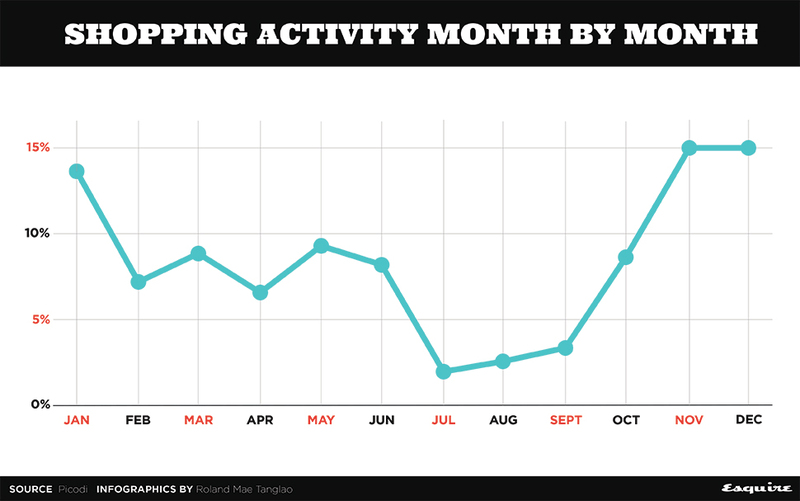 Unsurprisingly, the most number of purchases happened in November and December. Almost everything you need is now just one click away thanks to the booming e-commerce ecosystem in the country. Instead of going to the mall to buy clothes or gadgets, e-commerce has paved the way for a less tiring shopping experience with the use of a mobile phone and an internet connection. 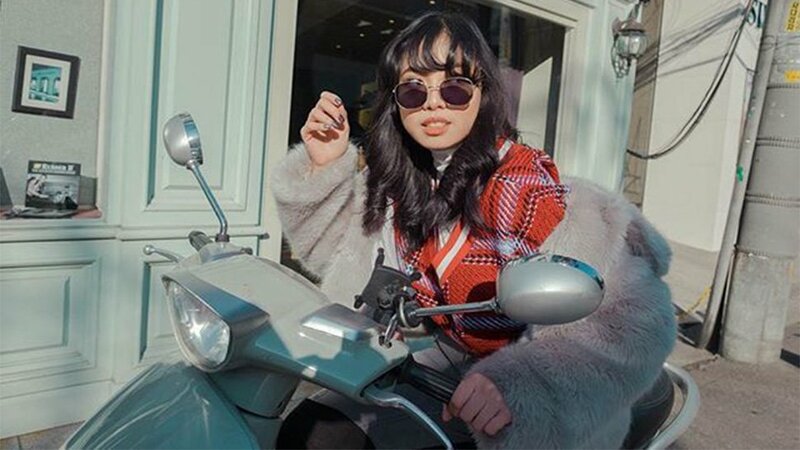 In fact, e-commerce has been growing in the country now that online marketplace Lazada introduced the concept of “shoppertainment,” which gives shoppers a fun and more entertaining experience. 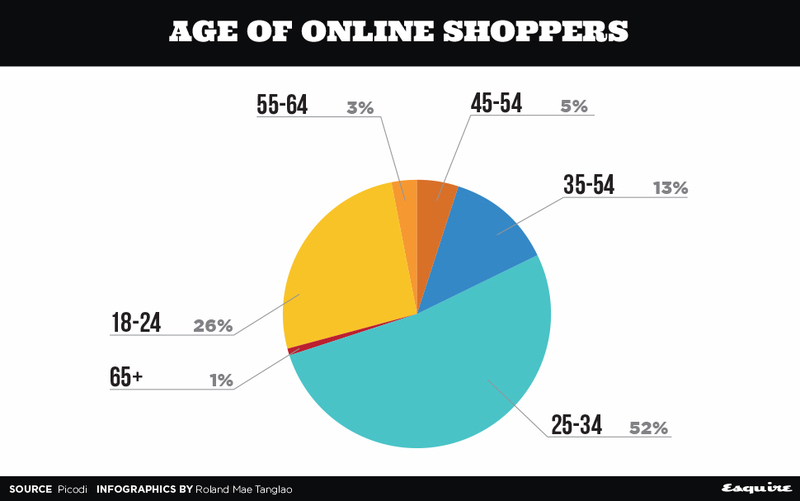 Poland-based discounts provider Picodi.com looked at the shopping habits of Filipino internet users for 2018. 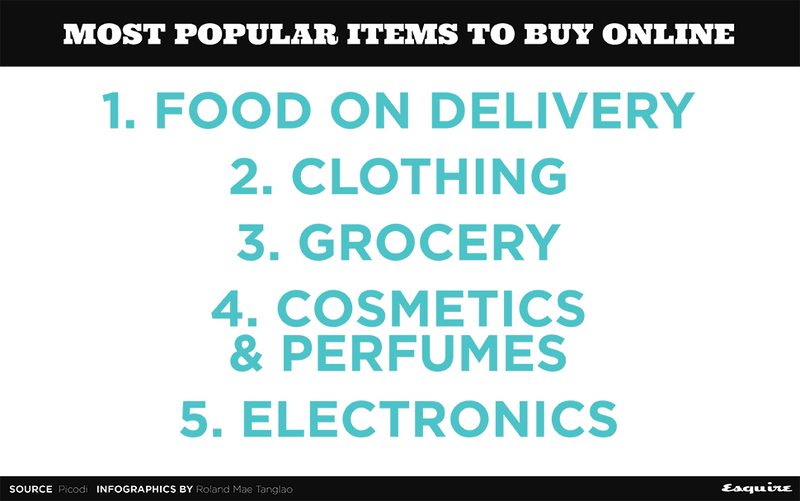 “The Philippines is among the countries where mobile shopping is on the rise,” Picodi.com said in its report. Based on the e-commerce company’s internal data, almost half (49 percent, to be exact) of the transactions in the Philippines were made using mobile devices last year, while another half were through computers. This puts us as the sixth country with the most number of mobile users for online shopping. 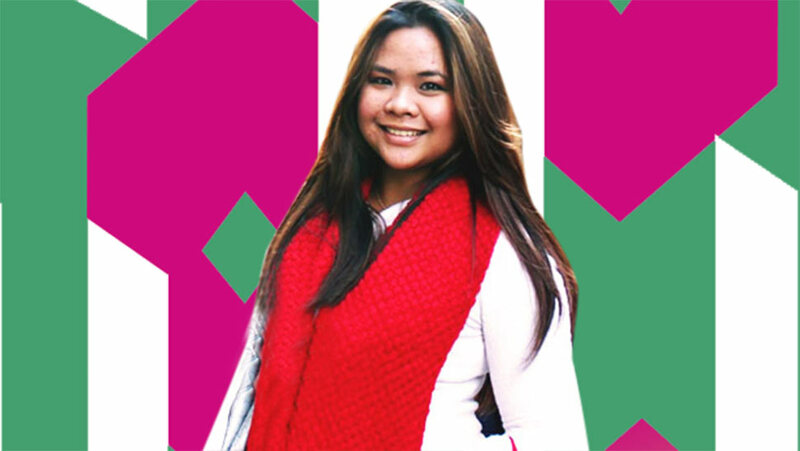 Filipino shoppers spent the most in June, but more users made purchases in November and December. 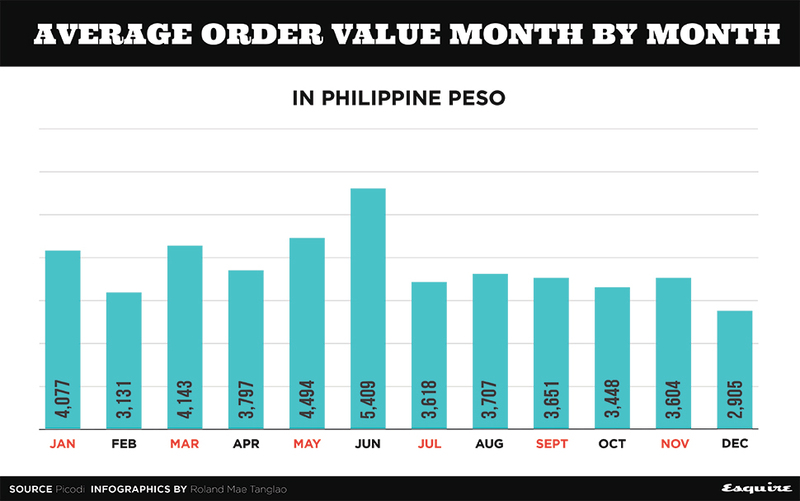 The average order value last June, presumably when employees received their mid-year bonuses, was P5409. This is about 41 percent more than the whole-year average of P3832. Although the most expensive purchases were made in June, the most number of purchases happened in the last two months of the year. November and December alone constituted 30.8 percent (or 15.4 percent each) of all the total transactions made during the whole year, which is pretty understandable considering that the Black Friday grand sale and the usual Christmas rush took place during these months. iOS users splurged more than Android users, too—by 16.4 percent higher, to be exact. 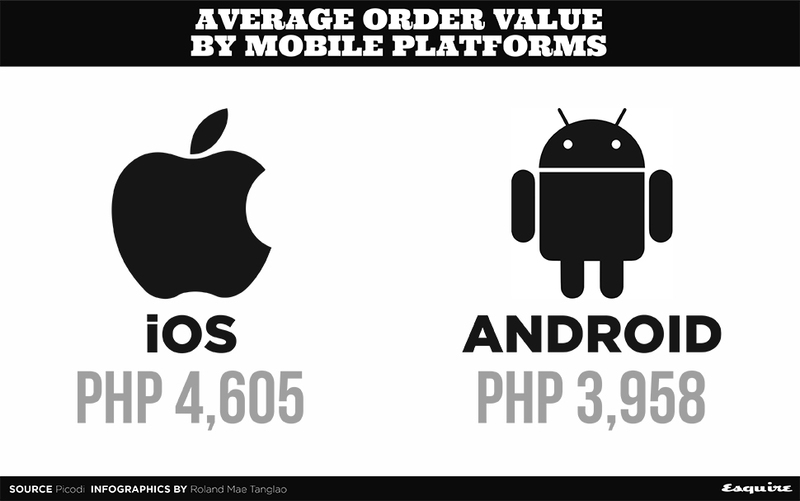 The purchases made by Apple-device owners averaged at P4605 while Android users only reached P3958. 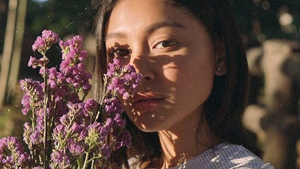 *This story originally appeared on Esquiremag.ph. Minor edits have been made by the Preview.ph editors.